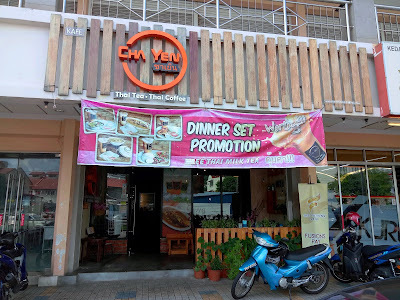 Special thanks to Cha Yen for extending this food review invitation. Cha Yen (ชาเย็น) used to run a stall at Armenian Street several years ago. Today, it operates an air-conditioned shop at i-Avenue. 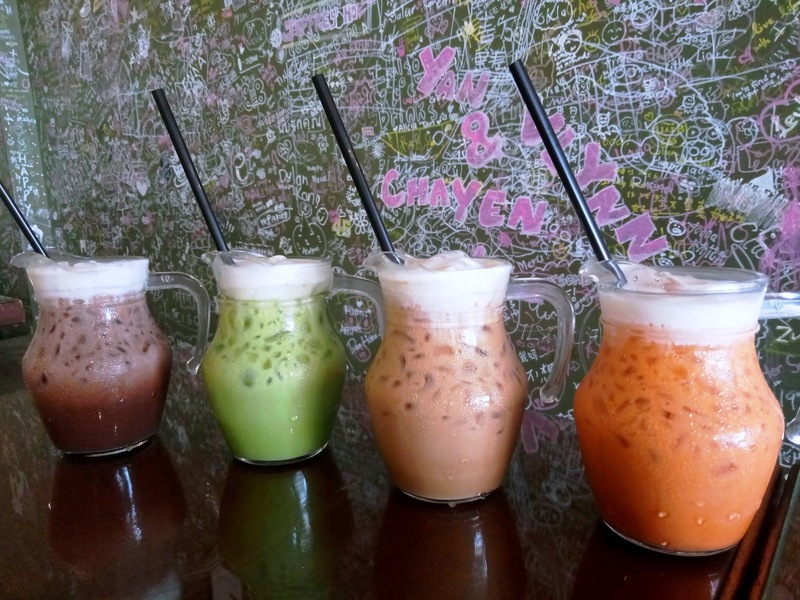 The restaurant specializes in popular beverages from Thailand including the titular drink, Cha Yen. In addition, Cha Yen also serves a modest variety of Thai dishes. 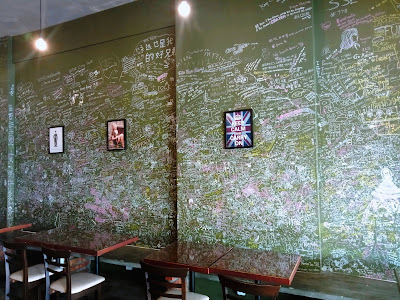 There are not many dining tables in Cha Yen, so the place is reasonably spacious and comfortable. Towards the back of the dining hall is a drinks counter where customers place their orders. As for customers who prefer outdoor dining, there are also several tables just outside the restaurant. The bestselling drinks here are Cha Yen (ชาเย็น, iced milk tea, RM5.90), Kafae Yen (กาแฟเย็น, iced coffee, RM6.90), Cha Keao Yen (ชาเขียวเย็น, iced green tea, RM5.90) and Coco Yen (โกโก้เย็น, iced chocolate, RM5.90). 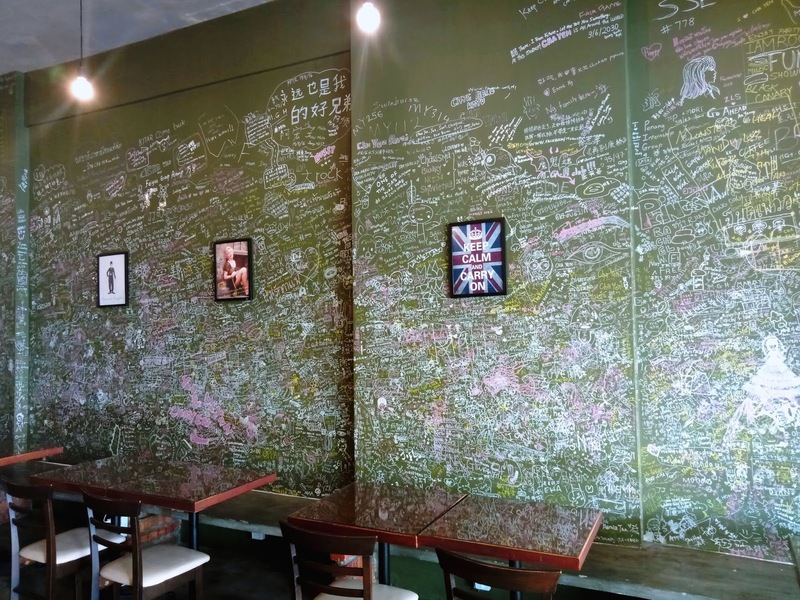 To keep the drinks as authentic as possible, key ingredients such as tea leaves, coffee beans and evaporated milk are imported from Thailand. 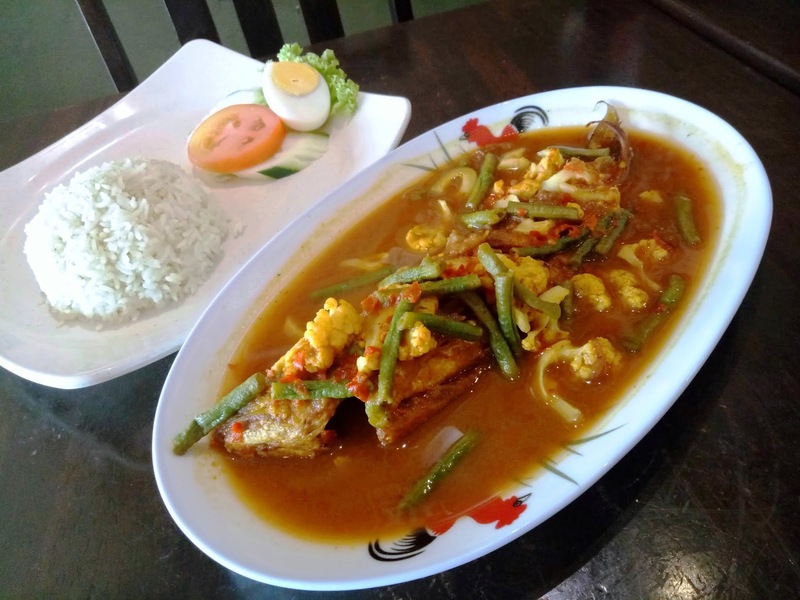 Kaeng Som Pla (แกงส้มปลา, RM23.80) is served with a fish curry that is immensely spicy. You will likely need a jug of iced drink to go with this dish. This curry is similar to Kaeng Som Gong (แกงส้มกุ้ง) that I tasted during my previous visit, except that shrimps have been substituted with fried fish. This particular variant of kaeng som (แกงส้ม) is more popular in southern Thailand. 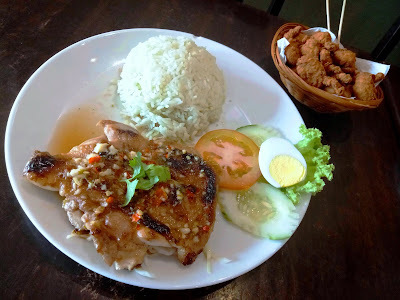 Next, Gai Yang Namjim (ไก่ย่างน้ำจิ้มแจ่ว, RM14.90) is highly recommended due to an excellent sauce called nam chim chaeo (น้ำจิ้มแจ่ว). Prepared from roasted glutinous rice, the condiment accentuates the delectable juiciness of the grilled chicken. In addition, I also enjoy the intense sourness that the sauce imparts on my tongue. 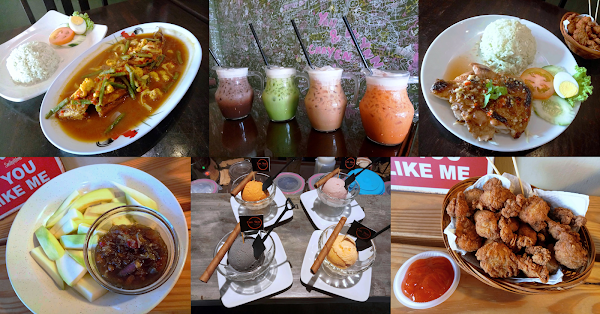 For customers who prefer something light to go with drinks, Cha Yen has a snacks menu too. The Chicken Popcorn (ไก่ป๊อป, RM7.90) comes in a basket and is ideal for sharing. 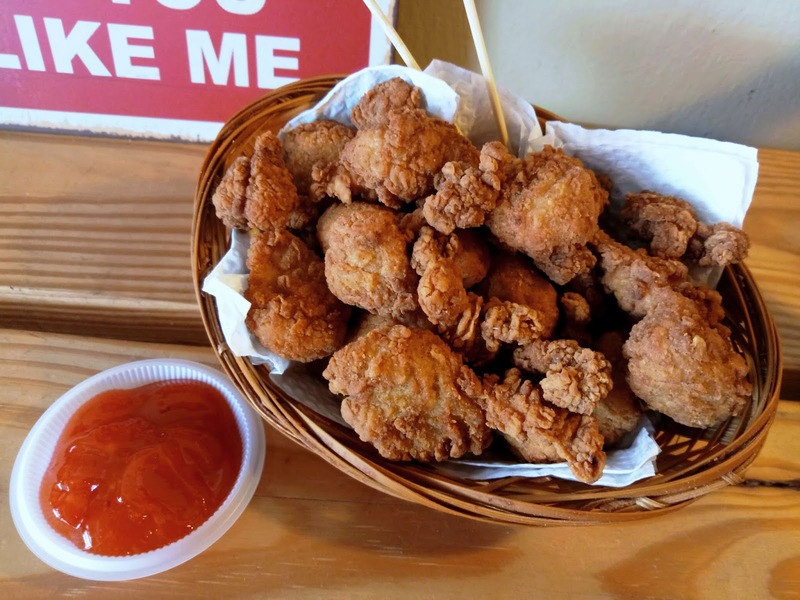 Coated with crispy and spicy batter, the chicken chunks go well with sweet chili sauce. Nam Pla Wan (น้ำปลาหวาน) is a new snack that has not been included on the regular menu yet. 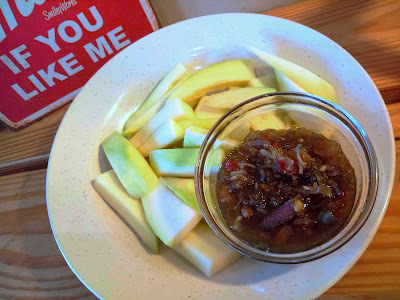 The condiment is made from fermented fish sauce (น้ำปลา), palm sugar (น้ำตาลปี๊บ) and chili peppers. This gives the snack a unique combination of salty, sweet and spicy flavors. Nam Pla Wan is often eaten with unripe mangoes (มะม่วง). 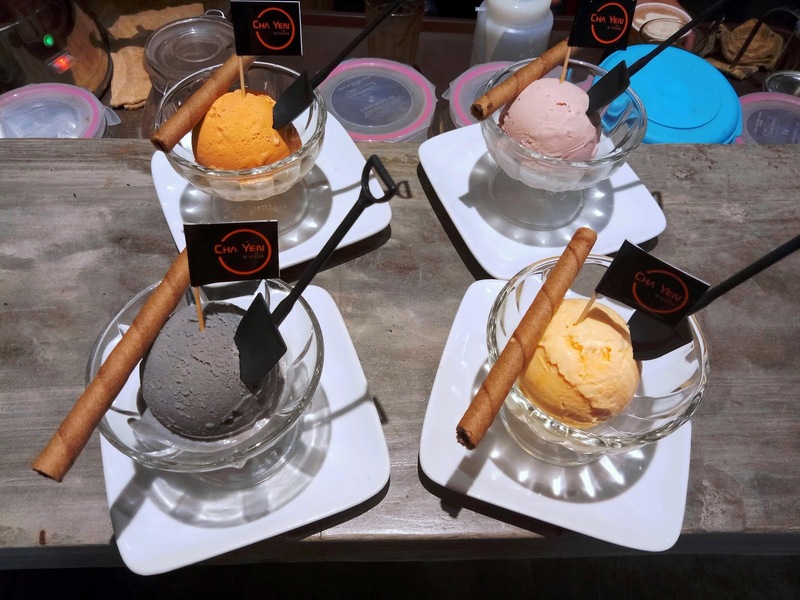 As for dessert, Cha Yen offers several flavors of homemade ice cream (RM7.90). Four types are shown here: black sesame, Thai tea, egg yolk and strawberry. The ice cream is made using premium ingredients such as black sesame seeds from Hokkaido. I also love the intense tanginess of the strawberry ice cream. Each scoop of ice cream comes with a wafer stick and a miniature shovel as the spoon. Considering the fact that most ingredients are imported from Thailand, Cha Yen offers one of the most affordable yet authentic Thai drinks in Penang. 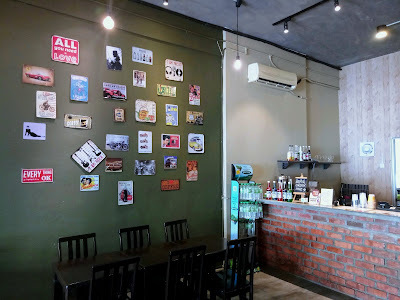 As for customers from Seberang Perai, the proprietor has hinted an expansion in Butterworth in the near future. Directions: Cha Yen is located at i-Avenue, just several shops away from Mr & Mrs Fruit. Street parking is available in front of the shop.